ACK ASCA CH. 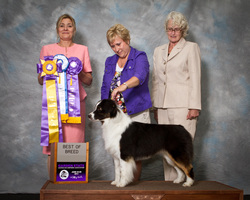 Harmony Hill's Full Throttle "Cami"
Out Of: BISS ASCA AKC CH. Harmony Hill's True Lies"Jamie Lee"